Locations in up to 50 countries are targeted to celebrate this unprecedented event that will set a record for the largest and longest global tea party, the Ceylon Chamber of Commerce said in a statement. Starting in the Pacific and ending on the West coast of the Americas the parties commence at 5pm or 17 hrs GMT in each time zone and spread from East to West. 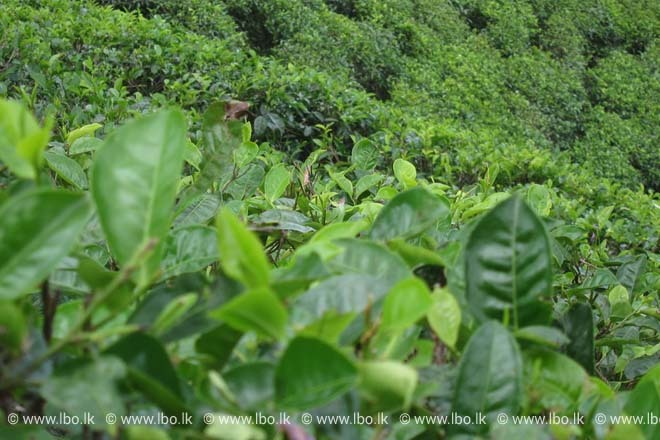 This global chain will result in 24 hours of cumulative celebrations for Ceylon Tea in all corners of the world. Within Sri Lanka too approx. 100 parties are being held across the country.